Read the whole story about Mayor Cornett’s efforts to improve health and livability in Oklahoma City in this interview on Streetsblog.org. 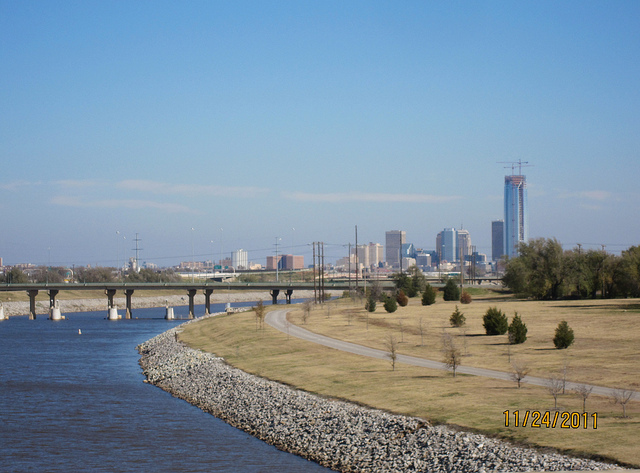 A “healthy cities” movement taking place in Oklahoma City. An awesome effort by Mayor Cornett to draw attention to the built environment and how it can affect both the physical and mental health of its city dwellers.